It is a great honor to be in the Wedding Party. Those closest to the couple are able to feel special and distinct, and are able to help with the big day. There are, of course, many big decisions that couples must make in regards to the wedding party. 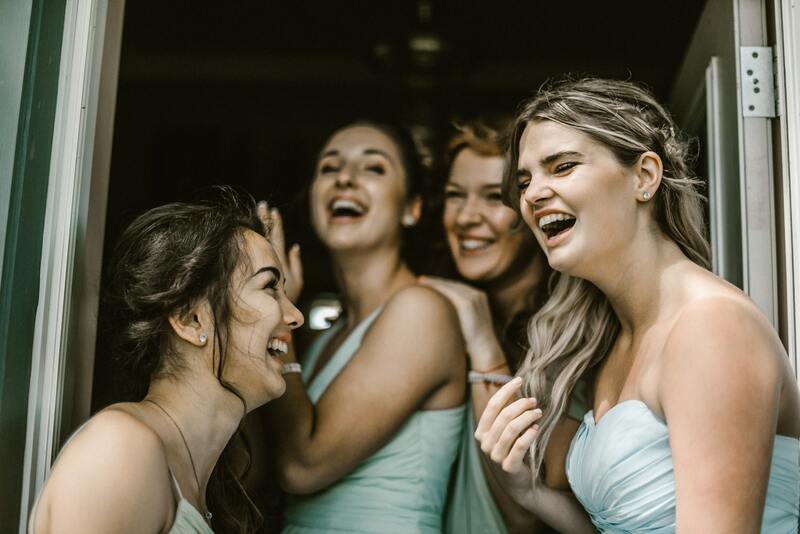 The wedding experts at The Manor have put together a few tips to help couples with wedding party decisions: from selecting the lucky few to asking them the big question, the wedding planners at The Manor share some tips. 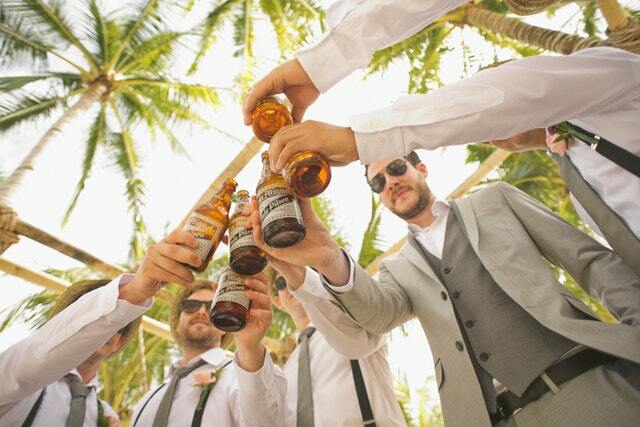 Just as every bride looks forward to her pre-wedding festivities, every groom-to-be looks forward to his bachelor party. It’s the last hoorah for him and his closest buddies to come together for one usually epic celebration. 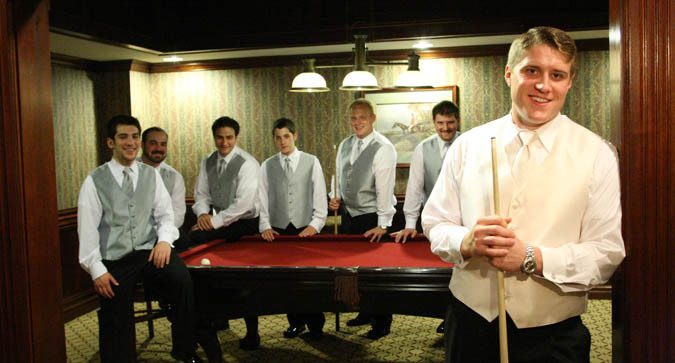 Whether he wants to relax poolside with a cigar or have a boy’s weekend in a big city, The Manor has expert tips to throw your guest of honor a bachelor party he will never forget from planning a trip to outlandish customs.